Bob Harte was a reality television star popular for appearing on the show The Last Alaskans. Following his death in 2017, many of his fans have craved for answers with regards to what led to his untimely departure. Here, we will not only provide the answer to this question, but we will also let you in on a lot of information about his life and family that you probably never knew. Bob, as he was popularly called, was born on the 23rd of January 1951, in Jersey City, New Jersey, USA, to Vernon Harte and Eleanor Harte. Growing up in New Jersey, Bob Harte, alongside his three brothers, were involved in hunting, fishing, trapping and playing baseball. His grandfather “Pop-Pop,” contributed a great deal to his life as he taught him construction skills and above all to be independent in his thought. Following his interest in hunting, fishing, and trapping, Bob Harte abandon his college education at the age of 21 to make something out of his passion. He later moved to Alaska, a sparsely populated US state – northwest of Canada, where he lived his own kind of life in the wilderness. He went for Alaska because he wanted to have a first-hand experience of all the things he had read in books about the town. On getting there, his imagination of the place matched what he saw and consequently, he decided to settle there and even after he started a family, he brought them over. 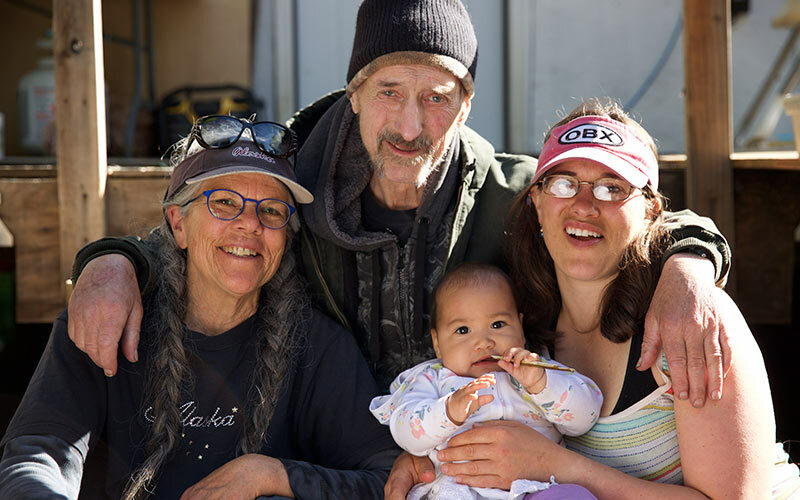 Settling in Alaska later turned out to be the reason why people got to know Bob Harte, thanks to The Last Alaskan show which was about different families and trappers who live in the Arctic National Wildlife Refuge in Alaska. The reality television series was aired on two different channels, including Animal Planet where it premiered on May 25, 2015. The second and fourth seasons were first aired on Discovery Channel on April 12, 2016, and November 25, 2018, respectively. According to his biography, Bob wanted people to know that he had a guide and best friend who protected him and kept him company throughout the four decades he lived on the trap-line. Bob Harte had been involved in a lot of accidents that would have ended his life long before his eventual death but somehow, he always survived. Some of these accidents include a motorcycle crash, a plane crash (twice), shooting himself by mistake, falling off the wall of his cabin, getting run over on his motorcycle among many others. As a result, his family and friends would always make jokes about Bob having nine lives. Considering the number of accidents he had survived, one would have thought that Bob Harte would eventually end his life in an accident. However, he died peacefully, in his sleep. 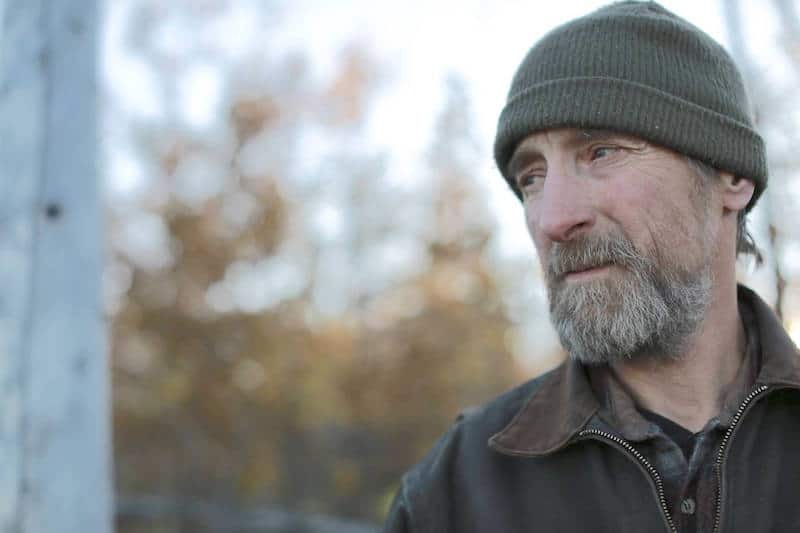 Prior to his death, Bob was diagnosed with cancer and due to that, he was not seen in the second season of The Last Alaskans in 2016 as he had gone for treatment. He later returned to the show in 2017 but subsequently lost the battle to cancer on July 22, 2017, in Fairbanks, Alaska. Prior to the beginning of the fourth season of the reality show, the Discovery network, in a statement, revealed that the show will feature Bob Harte’s cancer journey as well as his death. A day before his death, an intimate celebration of life party was held in honor of the hunter who was also present at the event. During the occasion which took place on the night of July 21, 2017, Bob sat with his friends around the fire, drank a few bottles of beer with them and told stories but unknown to any of them, that would be his final day on earth. Also present at the mini event was Hart’s beloved daughter, Talicia, his granddaughter Carmella and Nancy, his former wife. Bob Harte got married to a lady known only as Nancy before he moved to Alaska but she did not join him until some years later. The couple eventually divorced and never disclosed any reason for their decision. Despite being divorced, Nancy still had a soft spot for her ex-husband and that explains why she was around to help take care of him during the time leading up to his death. She was also present on July 21, 2017, when Bob had his own celebration of life, surrounded by his friends and loved ones. The union between Bob Harte and Nancy produced a daughter named Talicia Harte with whom he shared a very close bond until his death. His love for his daughter was evident as he introduced Talicia to the world in The last Alaskan and was again clearly seen in the way he was there for her after she had an accident in 2006 which disabled her. He had wanted to complete the building of Talicia’s home so that she could live comfortably with her daughter before he died. Apart from his biological daughter, Bob Harte also had a stepson named Traver and a foster son known as Steve. The reality TV star is said to have loved his family very deeply, especially his daughter. According to his obituary, his best trapline memories were made within the time his family, which included his team of dogs, joined him.